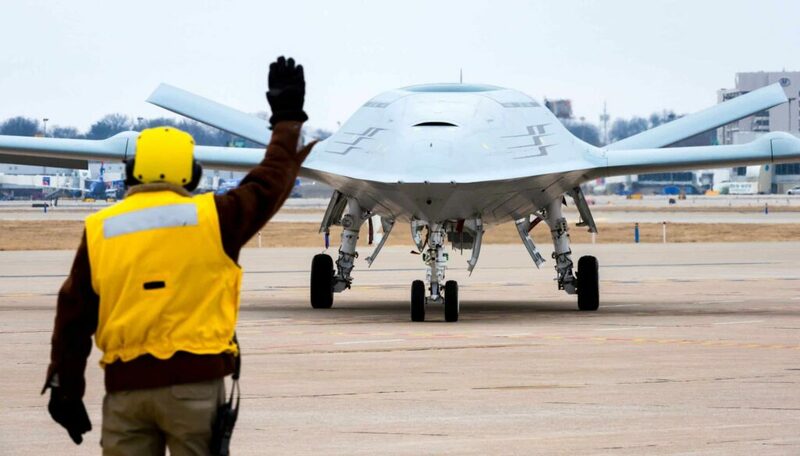 Triumph Group, a manufacturer of aerospace and defense systems, has announced that it has been awarded a contract by The Boeing Company to supply critical hydraulic system components for the MQ-25 unmanned aerial refueling program. The MQ-25 is the U.S. Navy’s first operational carrier-based unmanned aerial vehicle (UAV) and is designed to provide a much-needed refueling capability. The contract supports Boeing’s engineering and manufacturing development program to provide four MQ-25 aircraft to the U.S. Navy for Initial Operational Capability by 2024.